Their award-winning security systems and subscription services protect the networks of more than 20,000 customers worldwide - including the largest telecommunications carriers, service providers and enterprises of all sizes. Fortinet was founded in 2000 by Ken Xie, the visionary founder and former president and CEO of NetScreen (later sold to Juniper for more than $3.5 billion) and is led by a strong and seasoned management team with deep experience in the networking and security arenas. Fortinet's position as the leading privately-held network security company has been validated by more than $100 million in funding from the industry's leading venture capital firms. The company is headquartered in Sunnyvale, California, with customer support, development and sales facilities throughout North America, Europe and Asia to ensure continuous customer success. 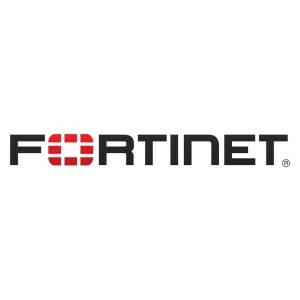 Fortinet sells its system and subscription service products through a network of channel partners worldwide.